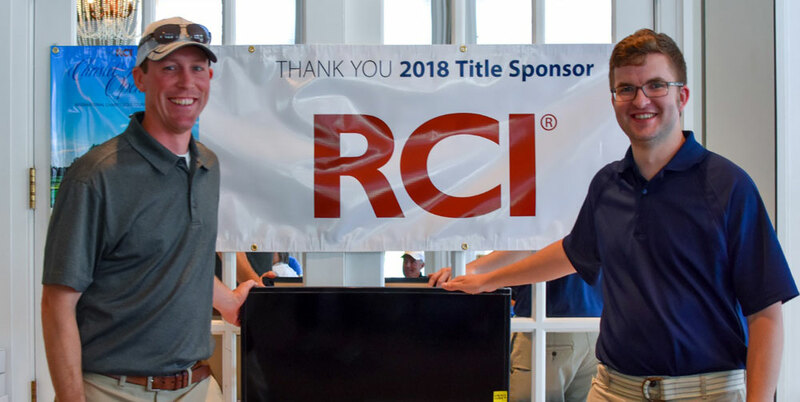 For the 13th year in a row, RCI®, a worldwide leader in vacation exchange, will be the title sponsor of the annual RCI Christel House Open International Charity Golf Tournament. The tournament will feature several locations across Europe and North America, which aims to raise awareness and funds for Christel House International® (CHI), a charity committed to bettering the lives of impoverished children around the world. Saturday, May 18 in Palm Beach, Fla.
Saturday, June 1 in Boonville, N.Y.
Monday, June 10 in Kissimmee, Fla., Myrtle Beach, S.C., and Williamsburg, Va.